The ECAS Knowledge Centre on the European Citizens’ Initiative is an online collection of more than 200 resources on the world’s first transnational participatory tool, which enables one million European citizens to ask the European Commission to propose legislation in an area in which the EU has competence. It aims to assist civil society campaigners, researchers, analysts, academics, advisors, policy makers and interested citizens navigate through the large amount of information available in a user-friendly manner. At present, the Knowledge Centre on the ECI offers easy access to original research, case studies, evaluations, papers, issue briefs, toolkits and so forth. 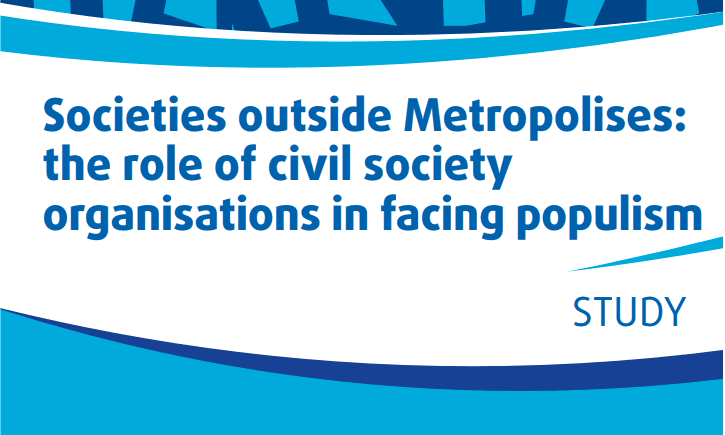 Other topics related to Civic Engagement in the EU will be gradually added over time. 49 initiatives have been presented in the 2 years since the initiative began, and 3 have successfully collected more than 1 million signatures from across the European Union. More than 6 million European citizens have signed an ECI with 70% doing so by signing online. 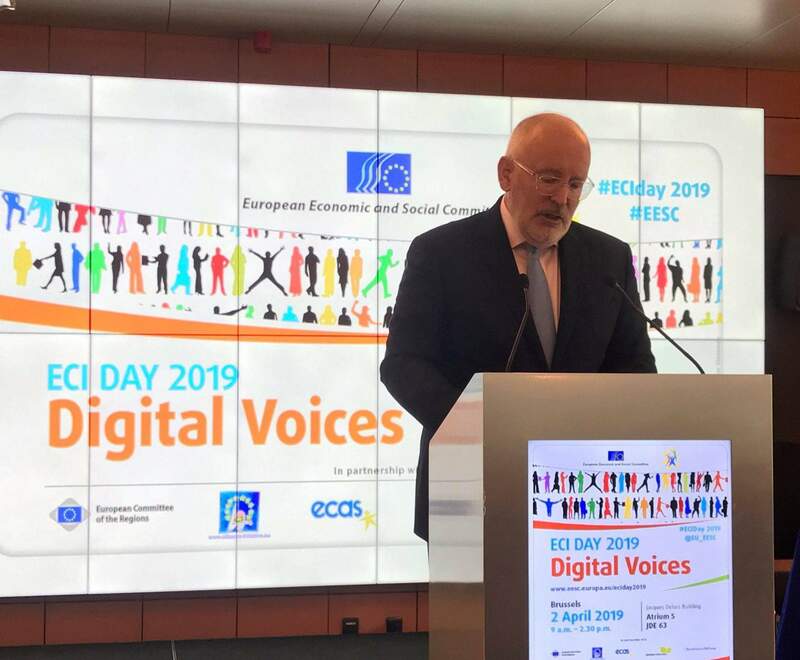 After two years since its entry into force, there is a need to learn from past initiatives and share the experience accumulated in order to make the ECI more effective and far-reaching. 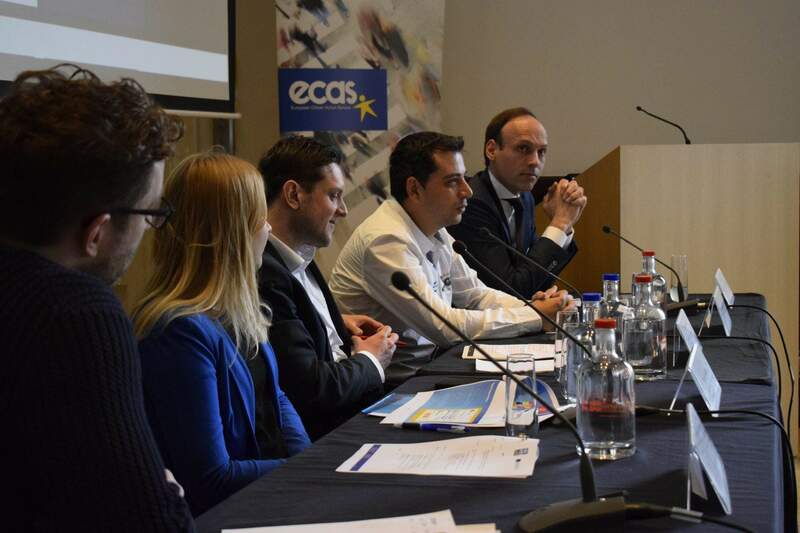 ECAS coordinates the ECI Support Centre, whose purpose is to provide advice and up-to-date information to ECI organisers before and during the process of launching and implementing an ECI. Search by keyword, category, type of resource (i.e. publication, video, academic papers), date, organisation and author. Add material by registering on the website.